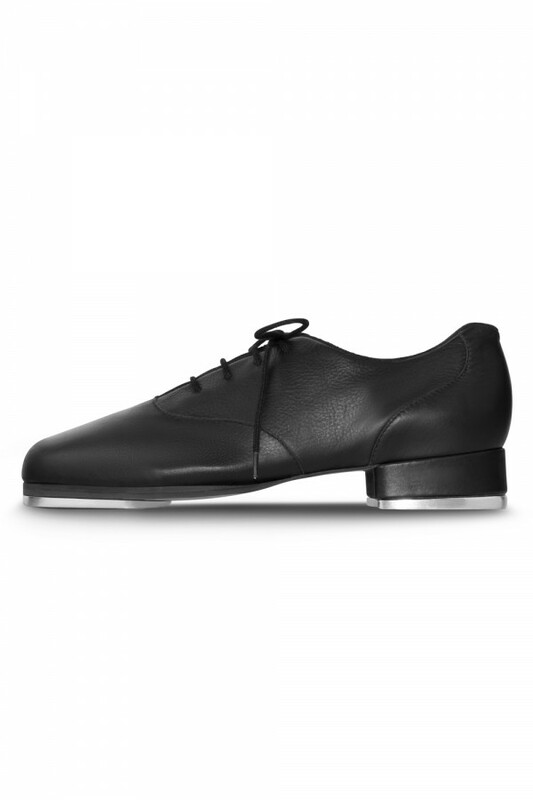 Developed, tested on, and worn with love by Chloé & Maud. 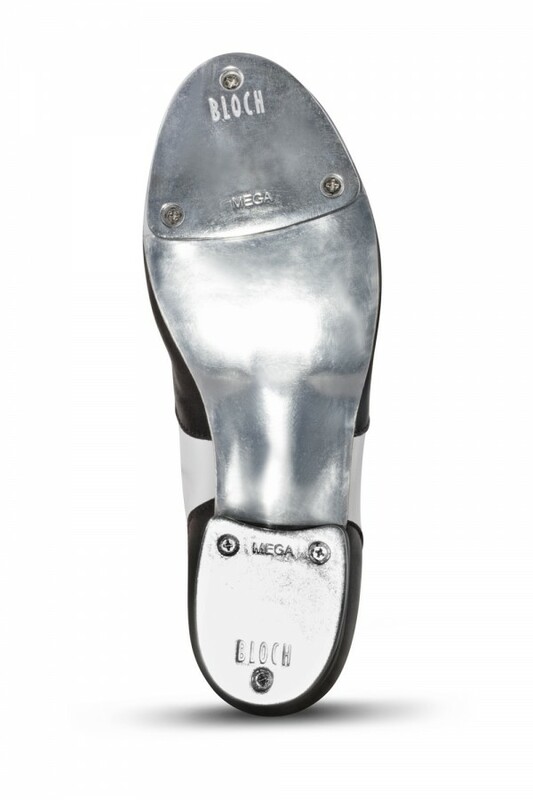 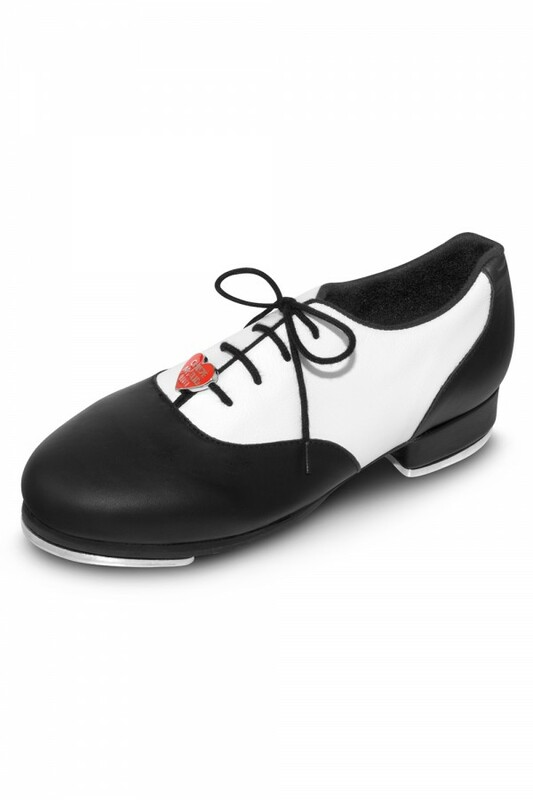 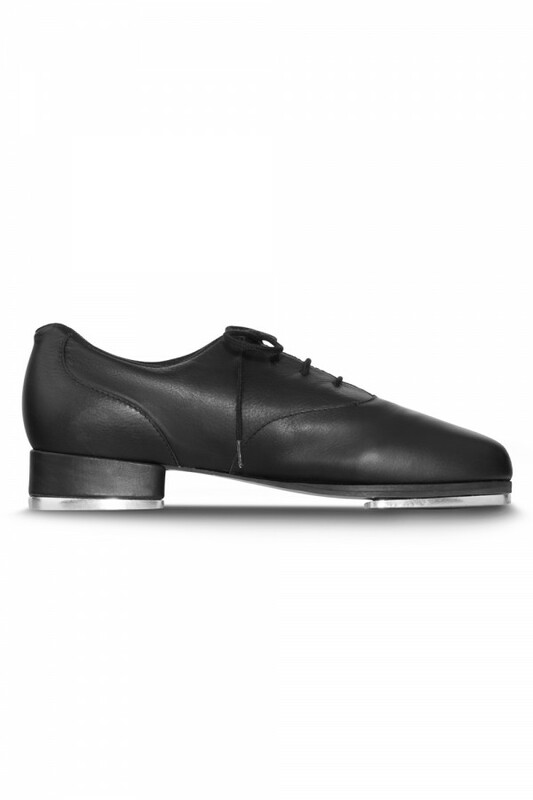 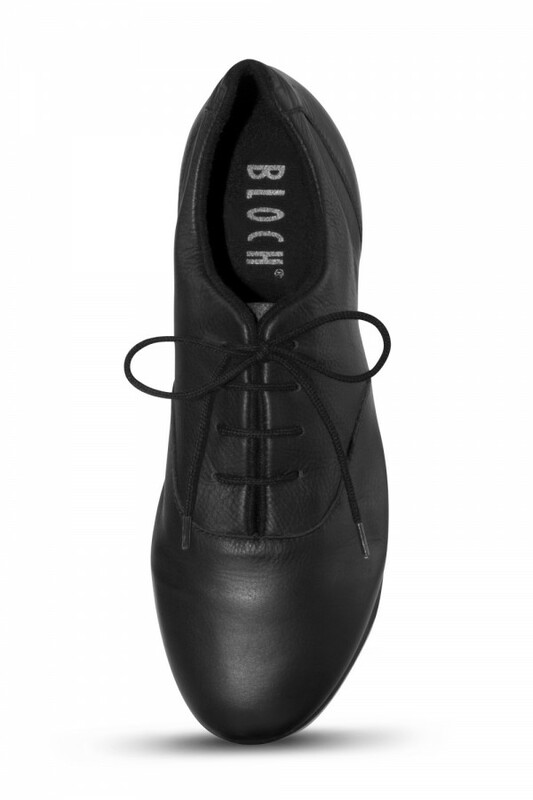 This impeccably balanced Tap shoe that provides an awesome sound. 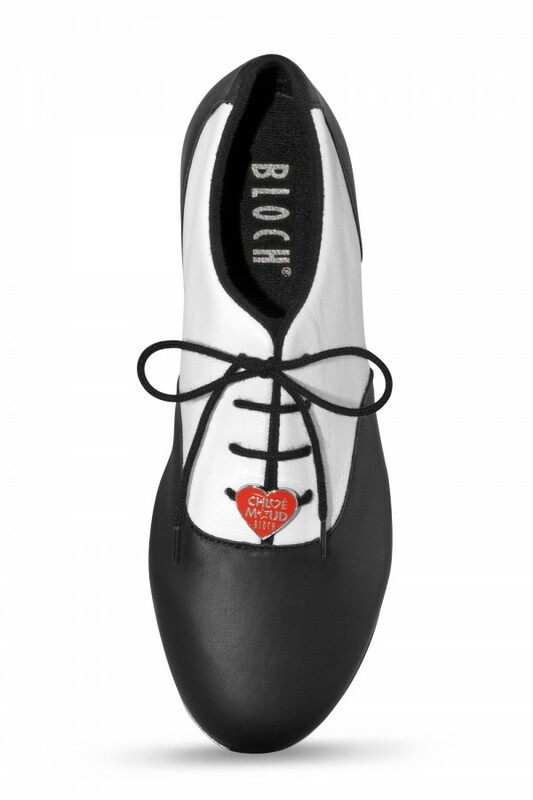 Comes with a removable Chloé and Maud heart shaped charm.